To say that Fallout 76’s first few days have been less than successful would be an understatement. As we covered last week, just one full day after its release, the game was being figuratively destroyed by players online. Since then, not much has changed, and during that time, some media outlets reviews have been published, and they’re even more critical of how the game was launched. 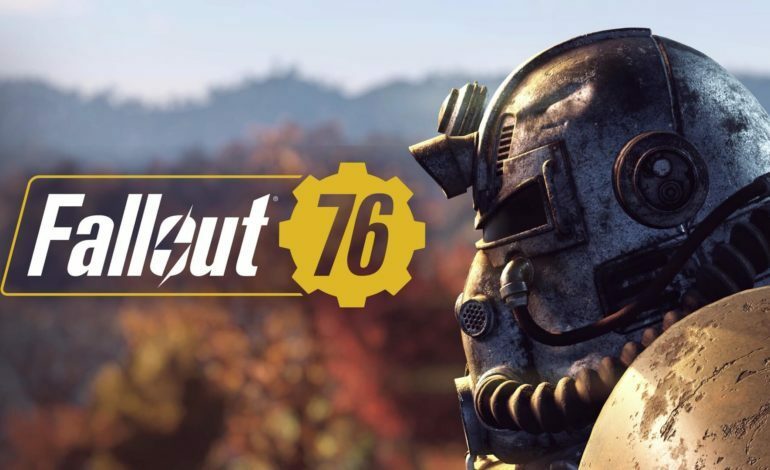 Bethesda needed to respond quickly, and today it looks like we have our first attempt at fixing Fallout 76, as the company has announced a large patch that promises to fix a plethora of issues. However, the patch file size is a whopping 47GB, almost as big as the game itself. As you can imagine, the patch includes a number of fixes, with the most important ones being the overall performance and stability issues that have been rampant since the game launched, as the game is almost unplayable at certain points. Other fixes include the art and graphics, killing enemies and looting them for items, crafting in the workshops and the camps, and certain quests that were keeping players from progression. The PVP section was also worked on, as players who have Pacifist Mode on were unable to attack other players or NPC’s with full damage. This affected the Seek Revenge feature too, where players that are killed in game by another player have the chance to search for them and take them out, regaining whatever loot that was taken. It seems that Bethesda is taking the problems that Fallout 76 has very seriously. The game sold well enough to some extent, but when compared to how Fallout 4 sold back in 2015, it doesn’t even come close, as the latter beat out the former by 82.4%. On top of that, some players who were able to get some of the in game nukes, fired three of them at once, and once they landed, the game crashed and they were booted out of the game. So yes, the file size is a bit outlandish, but with so many problems to deal with, it’s also very much warranted. In addition, don’t expect this patch to fix everything either. As this is an online only game, there will no doubt be more issues along the way. The journey to fixing Fallout 76 has officially begun. Fallout 76 is now available for the PlayStation 4, Xbox One, and PC. Bethesda is encouraging all players to inform them of any issues they encounter while playing the game, which you can do here.